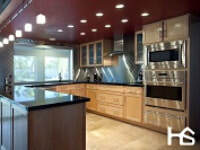 ​Home Service Pro specializes in chimney, masonry, fireplace, roofing, renovations, flooring, and repair services. ​We take pride in understanding the building science of your home, and how all the various building systems incorporate to work together. 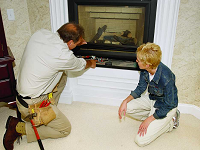 ​We provide our chimney and home repair services in greater Calgary Alberta, greater Vancouver British Columbia, and the Vancouver Island communities of Nanaimo, Victoria, and in the Cowichan Valley. ​Building Science is complex, but understanding a house as a complete system is vital in the proper installation of exterior products to protect your home from water damage. 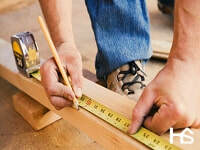 Home Service Pro offers exterior home installation and repairs to the entire exterior of your house. We offer masonry repairs, roofing, deck refinishing and deck repairs, siding and a variety of cladding options, eaves-troughs, water drainage systems, foundation water sealing, chimney repairs and water detection and repairs. ​Home Service Pro Roofing ensures that all the fine details involved with properly protecting and sealing a roof are done properly. All too often, we see a newly shingled roof that has leaks in around chimneys, and other building structures. 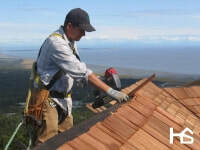 We specialize in repairing leaking chimneys, flashings, skylights, and replacing roof shingles or tiles. Insurance companies often do not cover the roof flashing element of a roofing project, and are often overlooked and not mentioned. 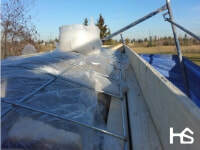 A properly installed three part flashing system is vital at sealing your roof and keeping water out. Our roofing materials and practices have been adopted from The Canadian Roofing Contractors Association. These guidelines will ensure that only the best materials and installation methods will be used on your roof. Although it is important to sweep your chimney regularly, it is far more important to have your chimney inspected for defects and compliance. The Canadian Fire Code states that all solid fuel burning systems must be inspected at least once per year. During a chimney inspection, we will inspect the hearth, firebox, face and surrounding areas at the front of the unit, the smoke chamber, chimney flue, crown, chimney chase, flashing. 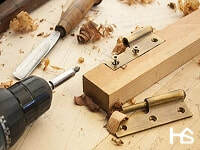 We will report any noticeable defects and compliance. We offer Level 1, Level 2, Level 3 and video chimney scan inspections.